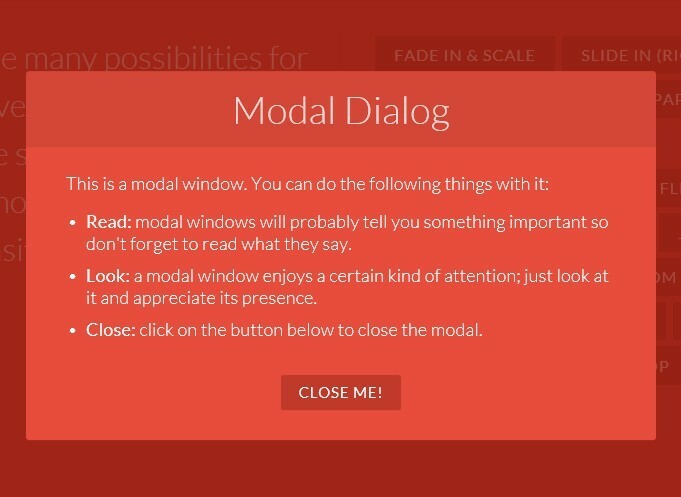 Dialog is a simple yet robust modal & dialog box plugin built with jQuery and CSS3 that is fully customizable, responsive-aware, and easily stylable. Auto center the dialog when window resized. CSS transitions for the modal mask. 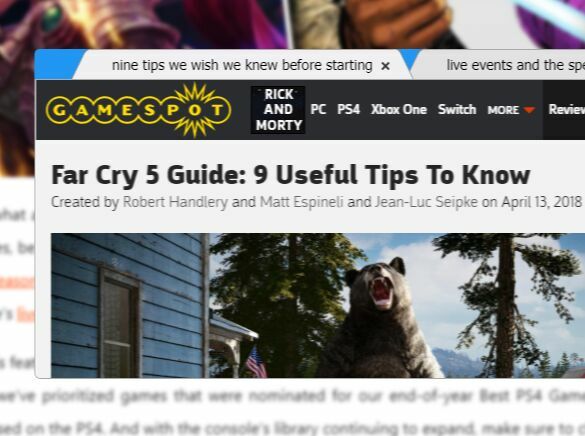 click on the background or press ESC to close the dialog. Allow scrolling of the background. 2. 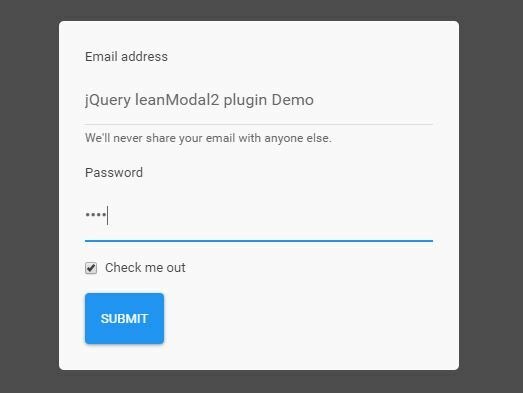 Load the required jQuery Dialog Plugin's CSS in the head section of the document. 3. Create a link/button to toggle a dialog or modal box. 4. 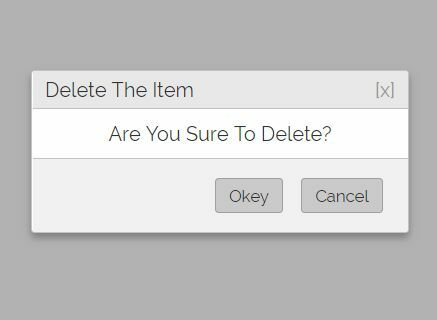 Create a dialog box with a close button. 5. All the options and callbacks to customize the plugin. This awesome jQuery plugin is developed by tmont. For more Advanced Usages, please check the demo page or visit the official website.